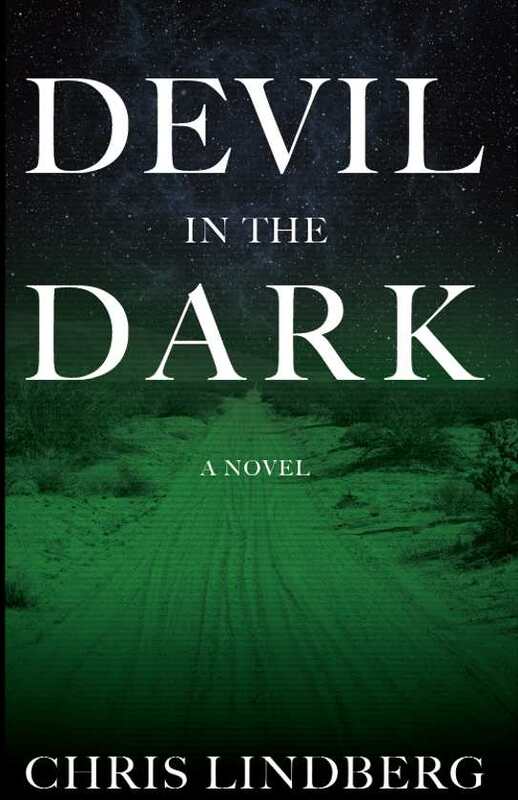 Cinematic and fast-paced, Devil in the Dark is a satisfying thriller. When a Mexican drug lord attacks a US border-crossing station, the government deploys their secret weapon: a man called Rage. Devil in the Dark is the second installment of Chris Lindberg’s Rage series, an entertaining addition to the action novel genre. Packed with explosions, gunfights, brutal captures, and daring escapes, Devil in the Dark stays true to what genre fans want. It manages to check off all the Bourne boxes: super soldier, amnesia, missions in exotic locales, and US government agencies attempting to monitor the situation. But familiarity, in this case, doesn’t detract from the fun. The narrative is divided between three main protagonists, with occasional cuts to the shot-callers in Washington DC. Otis, a marine working as a border agent between deployments, finds himself recruited into the local militia to run nighttime patrols. Enrique is a young man from Mexico trying to care for his sick mother and younger sister; unable to continue working in the United States, he is left with no other option than to join his uncle’s drug empire. And then there is Rage, the super soldier with mutant abilities (preternatural strength, speed, and healing) who, in the fury of battle, must find a way to control the monster within. Each man finds himself fighting for his life and country in a drug cartel’s compound south of the border. The devil isn’t just in the dark—it’s in the details. Both Otis and Rage are soldiers, and military jargon is used during the many operations described. Lindberg appears to have done his research, and as a result, these are some of the best passages in the book. The story also benefits from a commitment to building convincing settings and creating atmosphere. It doesn’t merely say that the men who accompany Rage into battle are highly trained; it describes their training exercises. It explains Otis’s impressions of the men at the smoky back-room militia meeting he attends, and they are exactly the kind of men you’d expect to see at such a meeting—the good and the bad. It all goes toward the creation of an authentic and familiar world for the super soldier to inhabit. The novel’s weakest link is the main character. Rage’s backstory and motivations are underdeveloped when compared to Otis and Enrique, or even some of the tertiary characters with whom they interact. His superhero abilities and lack of interpersonal relationships make him two-dimensional, a character whose contribution to the main plot is limited to snapping enemy necks. Cinematic and fast-paced, Devil in the Dark will not disappoint longtime fans of the thriller genre.